Stuttgart. The most successful GT race car of the 2015 season will be replaced by a completely new race car in 2017. 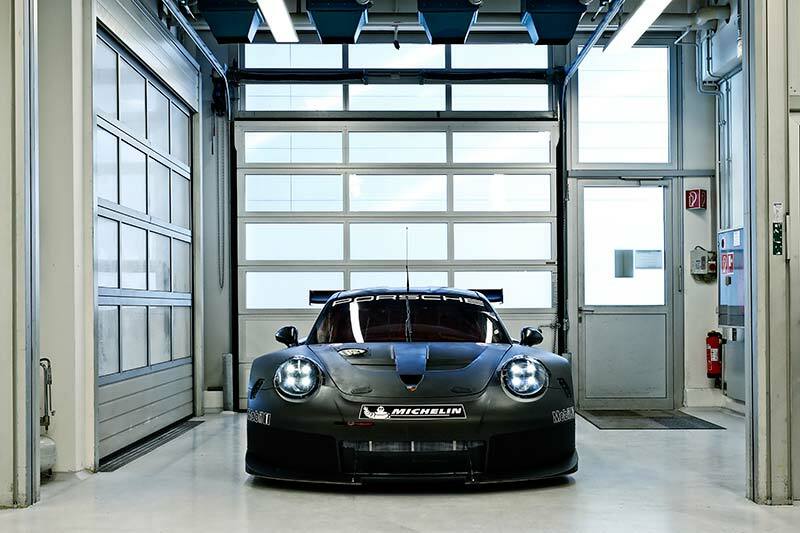 The successor to the 911 RSR has already completed a successful rollout on the test track in Weissach. Now begins the test phase on selected racetracks around the world. The first outing of the RSR successor is planned for January 2017 at the 24-hour race at Daytona. “The race debut of a completely new vehicle at a 24-hour race is a big challenge. But we are right on schedule,” explains the Head of Porsche Motorsport, Dr Frank-Steffen Walliser.